Mondolux website wins Gold Award! 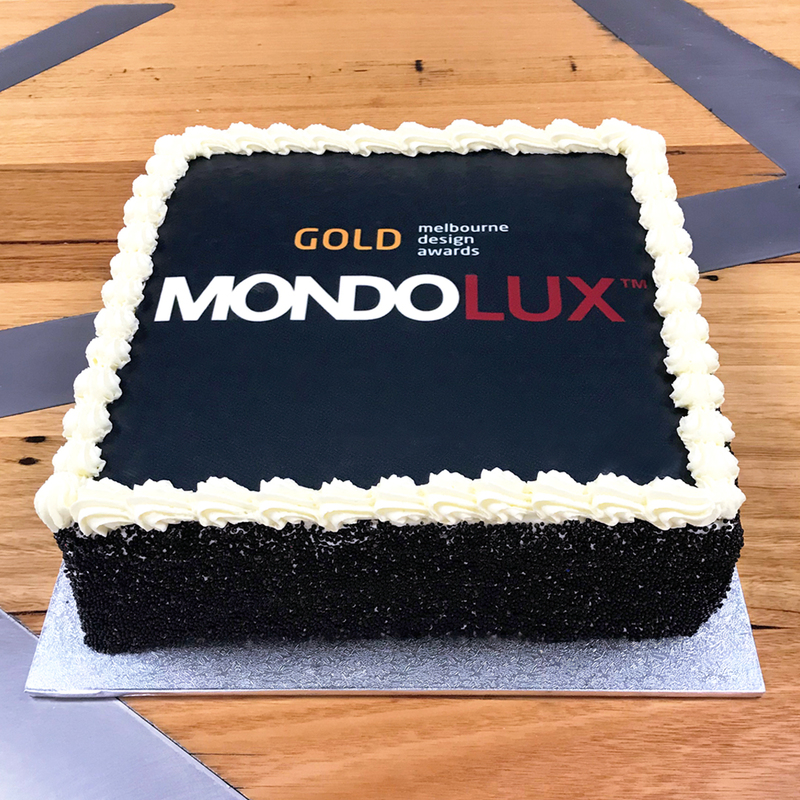 We are thrilled to announce that our Mondolux website has won a Gold award in the 2018 Melbourne Design Awards. A big thank you to Evolution 7 and the Aglo Systems Team involved for all of the effort on building our new brand.